Westminster Abbey, formally titled the Collegiate Church of St Peter, is a large, mainly Gothic abbey church in the City of Westminster, London. 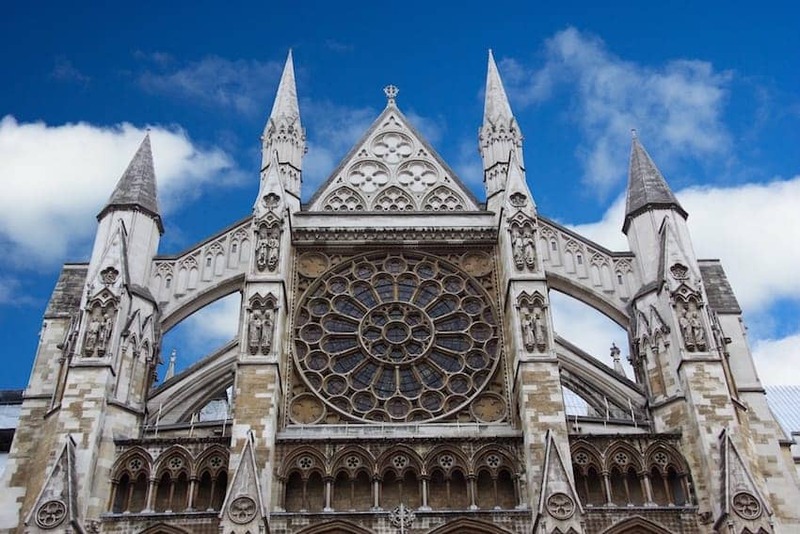 The Abbey has been the coronation church of England since 1066. It is a popular attraction for London visitors wanting to soak up the atmosphere of this UNESCO World Heritage site and burial place of some of the most famous British people of all time.